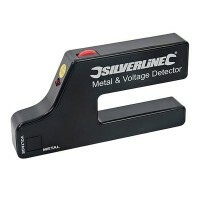 Silverline 288659 3 in 1 Metal Stud and Live Cable Detector Features Will find metal, stu..
Silverline 388946 Live Wire Detector Features Detects live AC wire and ground wire. 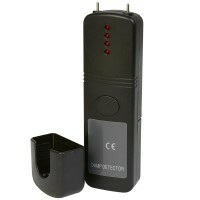 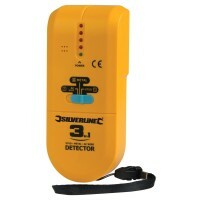 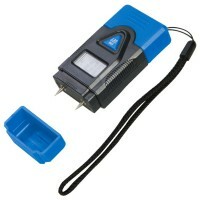 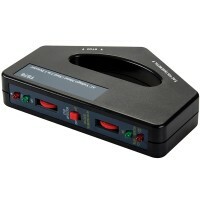 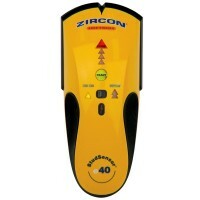 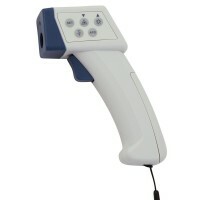 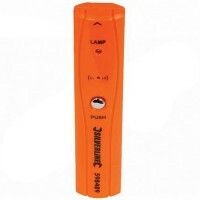 ..
Silverline 568917 Metal and Voltage Detector Features Metal and voltage detector. 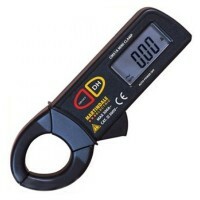 L..
Martindale CM51 Mini Clamp Meter Features The Martindale CM51 is a low cost 200A mini cla..
Silverline 477936 Stud AC Wire and Metal Detector Features Self calibrating 3-in-1 detect..
Silverline 466238 Damp Detector Features Designed for damp detection in masonry, plaster,..
Zircon StudSensor e40 Features Locates studs easily behind walls, floor and ceilings. 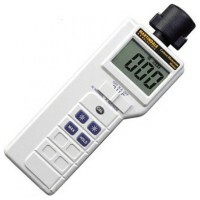 ..
Silverline Digital Moisture Meter Features Displays ambient temperatures in either Celsiu..
Martindale IR88 Infrared Digital Thermometer Features This pistol style infra red thermom..
Martindale CO90 Carbon Monoxide Detector Meter Features This CO90 rapid responding carbon..